Welcome back to the AL East, David Price. 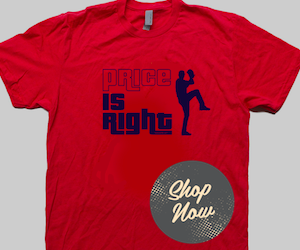 Is more likely that Price is going to face David Ortiz again this season. How can we forget those memorable moments starred by the ex-Rays SP? 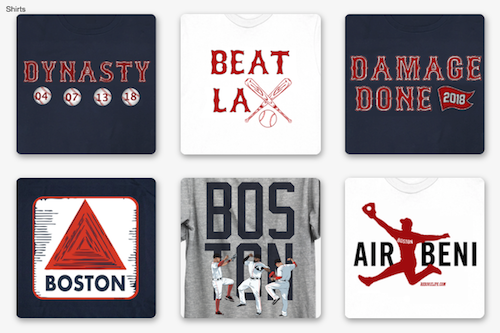 When Ortiz took Price deep TWICE in the 2013 ALDS. Oh, and remember when he tried to explain himself. And finally, Price says that Ortiz feels that he is bigger than the game. Are you looking forward to seeing David Price wearing a Blue Jays' uniform? Do you think that now Toronto has a shot to at least go to the WC game? Leave your comments below and don't forget to follow us on Twitter at @RedSoxLife and once you're there, follow me at @iamjorgecamargo. P.S. Can you tell Price to unblock me on Twitter?